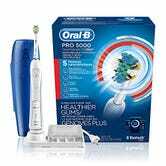 Whether you’re enticed by the idea of a Bluetooth-connected toothbrush, or just want it to get off your lawn, $60 is a great deal for an Oral-B Pro 5000 toothbrush with a pressure sensor, five modes, and compatibility with several different brush heads. 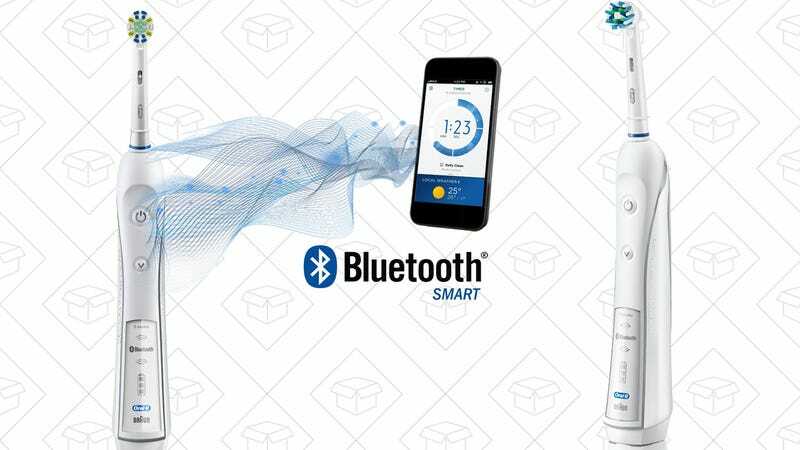 If you want to pair it with your phone to track your brushing habits and learn which parts of your mouth aren’t getting enough attention, great! If not, it’s still worth buying at this price. Just be sure to clip the $15 coupon to get the lowest price ever.